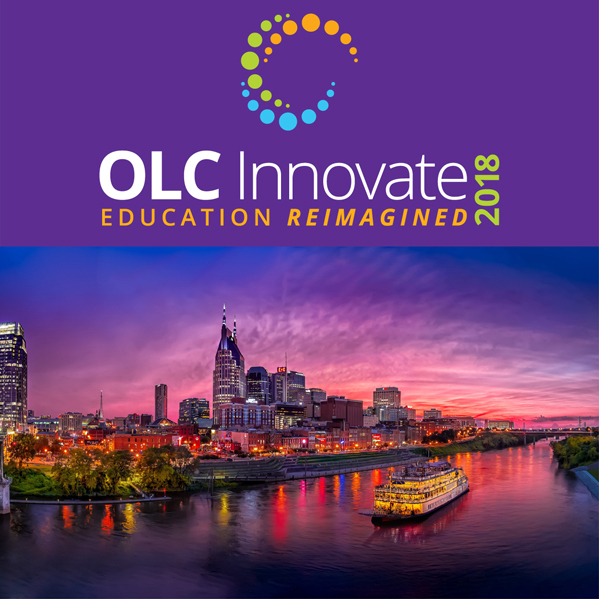 Make plans to join us for the third annual OLC Innovate conference, to be held at the Gaylord Opryland Resort and Convention Center in Nashville, Tennessee. OLC Innovate: Education Reimagined – designed to bring forward-thinking leaders together to create new innovations for higher education. Join us in Nashville as we will challenge our teaching and learning paradigms, reimagine the learning experience, and ideate on how disruptions in education today will shape the innovative classroom of tomorrow. 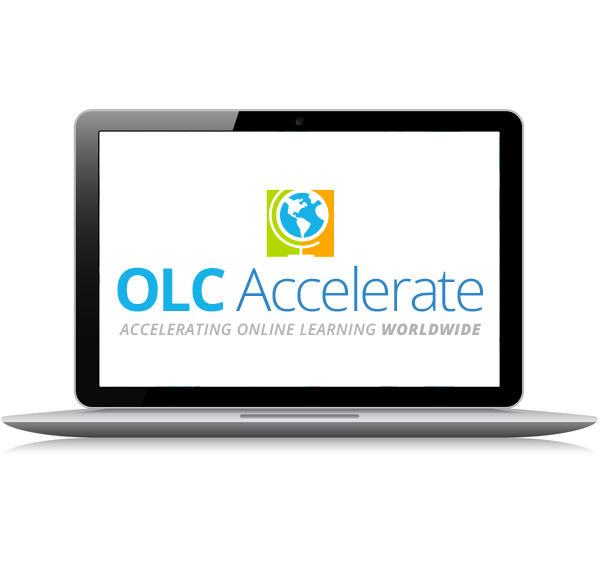 OLC Accelerate is the new name of the Annual Online Learning Consortium International Conference, now in its 24th year. We chose OLC Accelerate because this conference is devoted to driving quality online learning, advancing best practice guidance and accelerating innovation in learning for academic leaders, educators, administrators, online learning professionals and organizations around the world.